The official Mirror’s Edge Twitter channel has released a new teaser gameplay trailer for Mirror’s Edge Catalyst, a first glimpse of the full trailer that will be revealed during EA’s Gamescom press conference on August 5. The first Mirror’s Edge, while it did not rely on gunplay, the player was given the option to use guns if the opportunity presented itself. 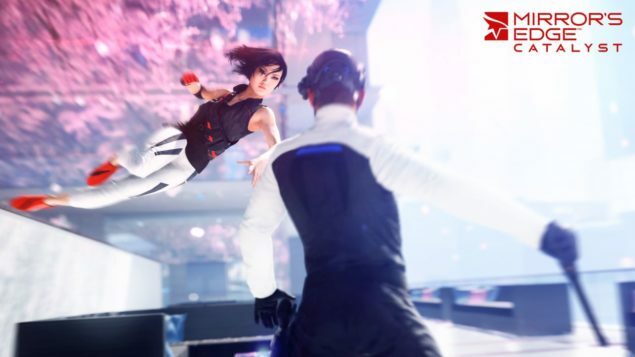 Mirror’s Edge Catalyst, takes away that option.